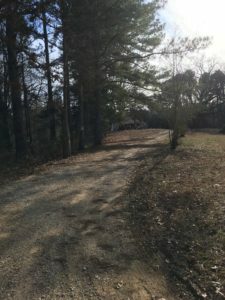 Location: Section 14, Township 7 South, Range 3 East in Union County, Mississippi, 2.5 miles east of New Albany on the south side of highway 348. 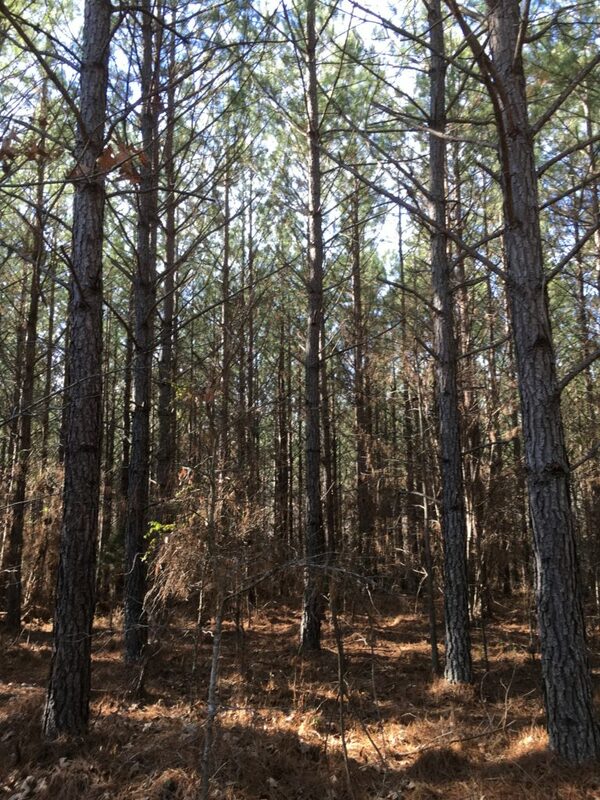 Stand 1 is ±15 acres of loblolly pine planted in 2002. 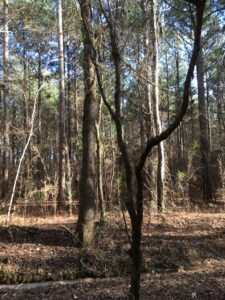 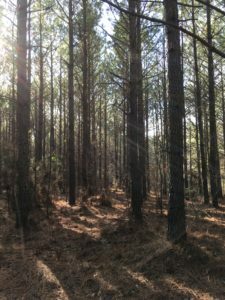 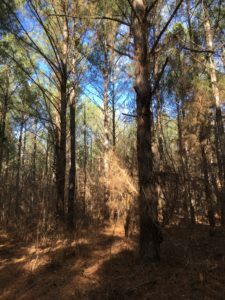 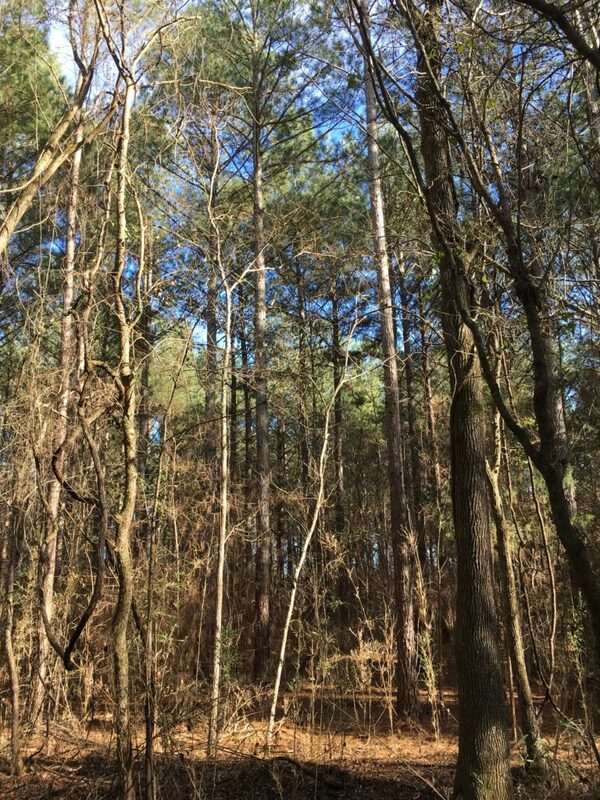 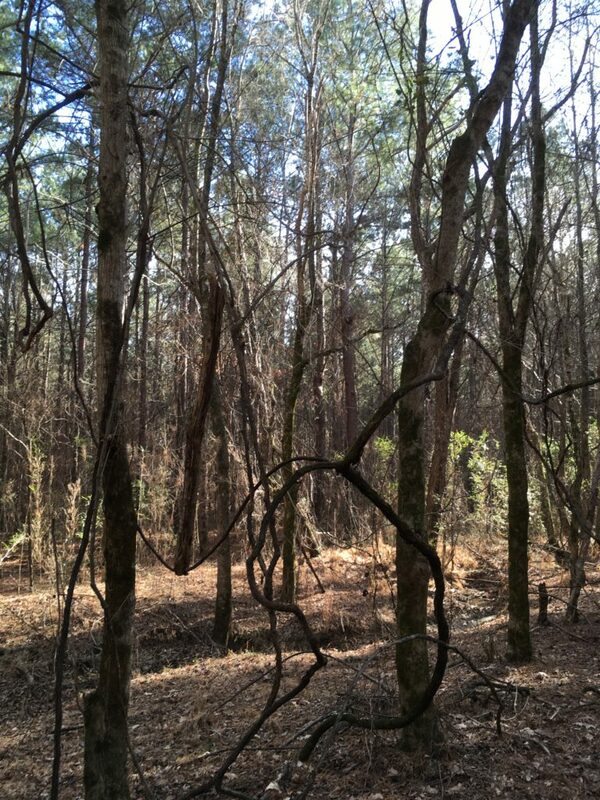 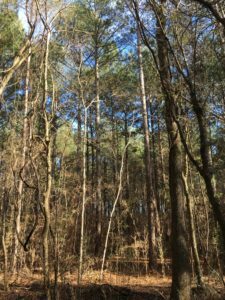 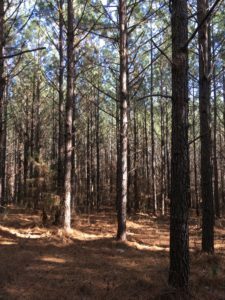 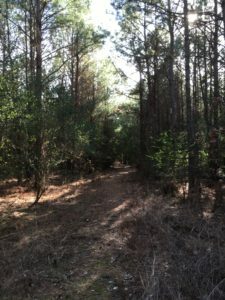 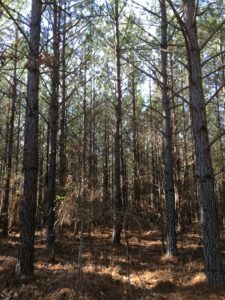 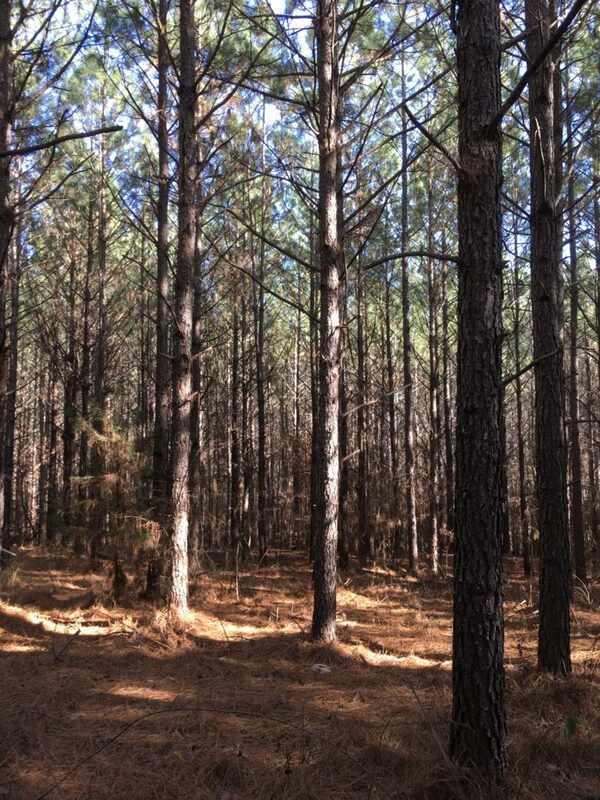 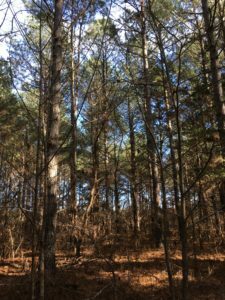 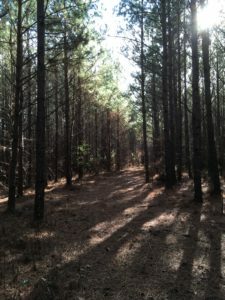 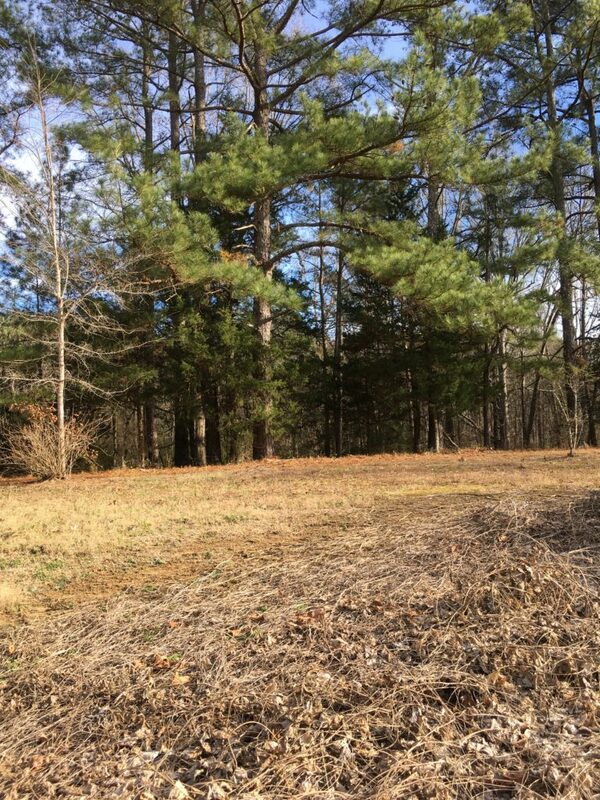 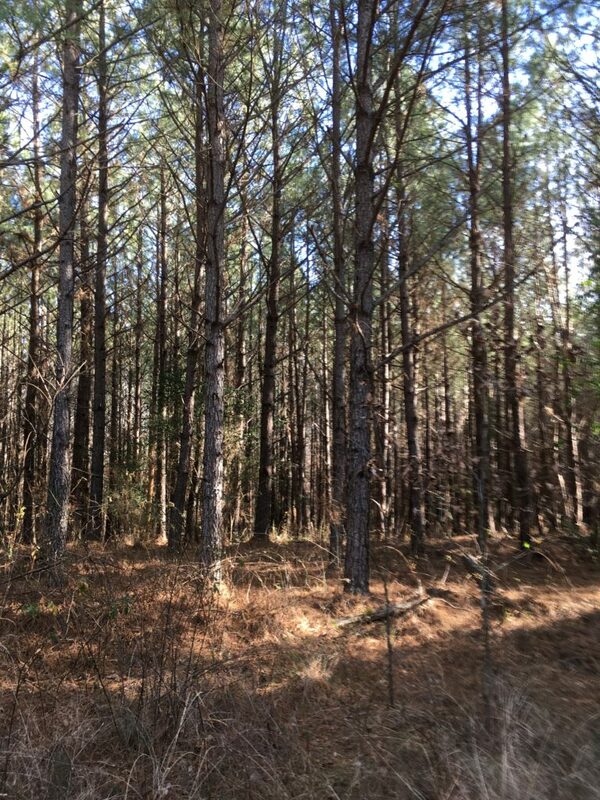 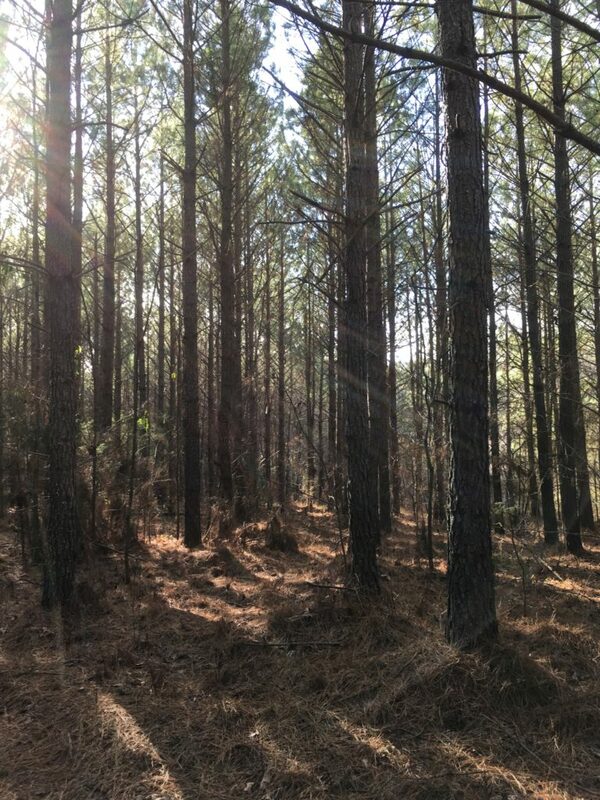 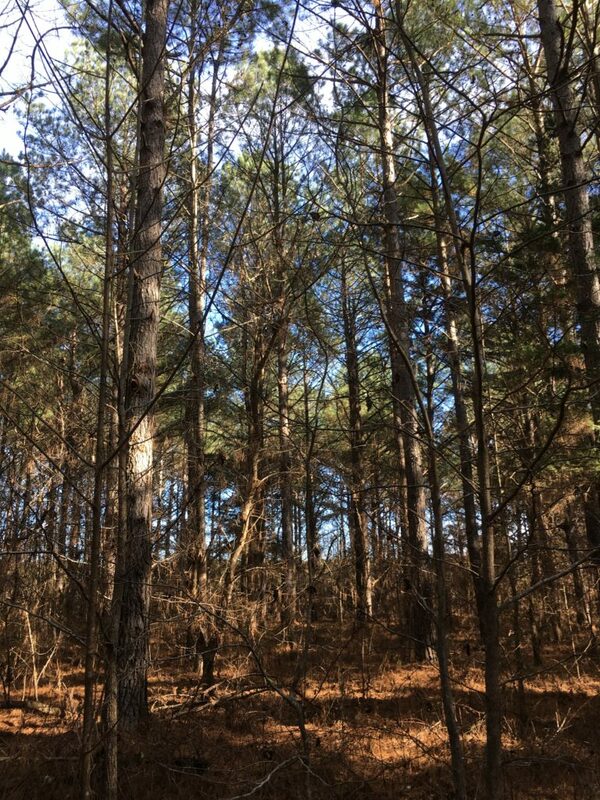 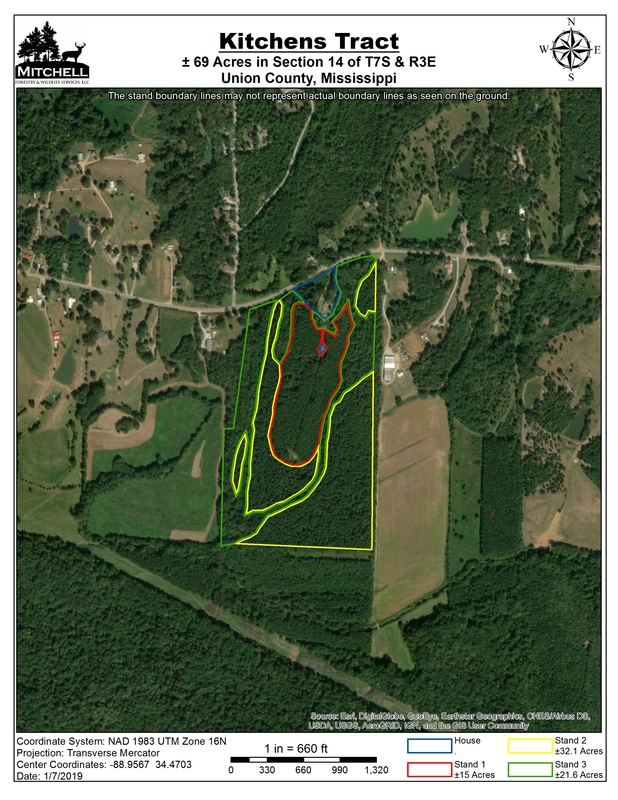 Stand 2 is ±32.1 acres of loblolly pine planted in 1990 that has been thinned once. 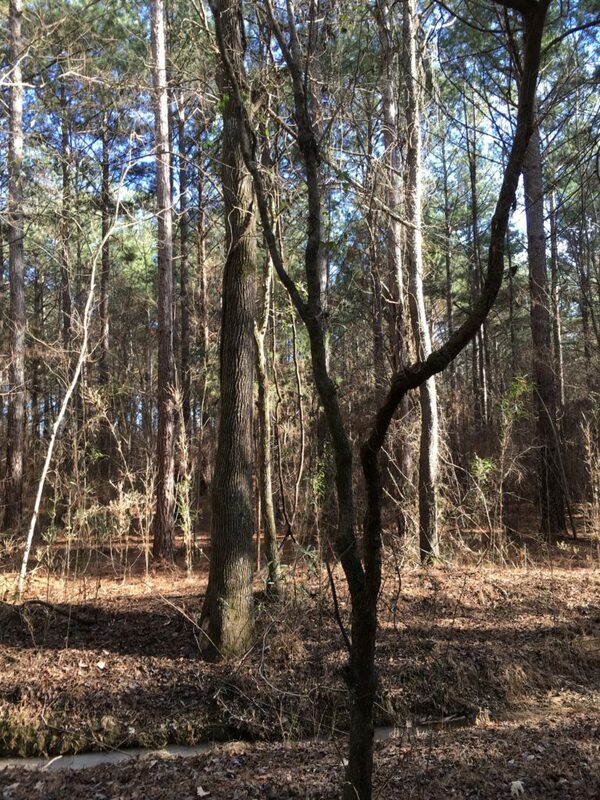 Stand 3 is ±21.6 acres of natural mixed hardwoods. 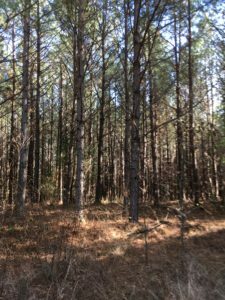 The property has been well managed for both timber production and wildlife habitat. 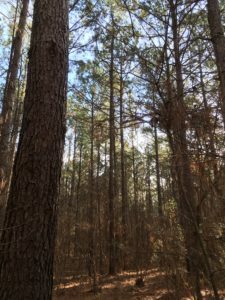 Huntable populations of most common game species exist on the property. 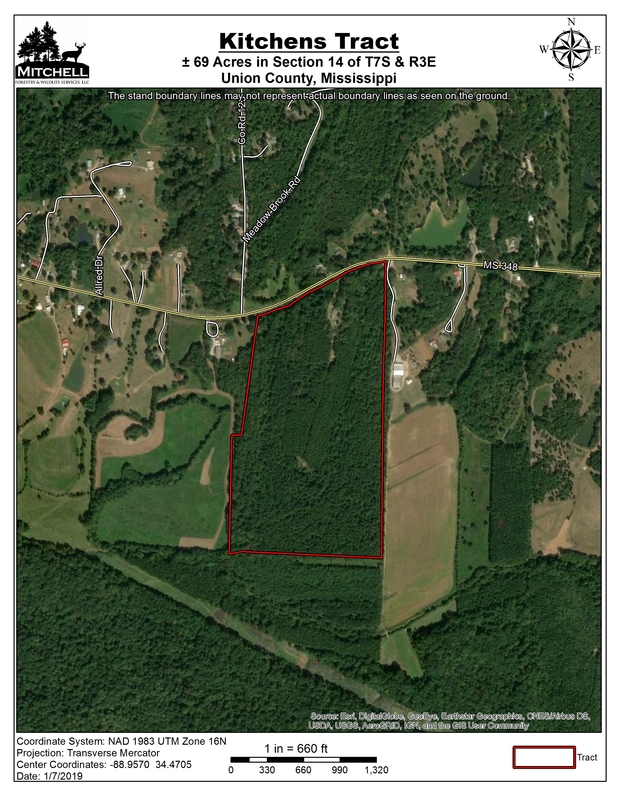 The property also has ±1250 feet of paved road frontage with community water and electricity available. 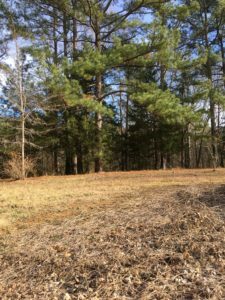 There is an older farmhouse style renthouse on the property that is currently occupied. 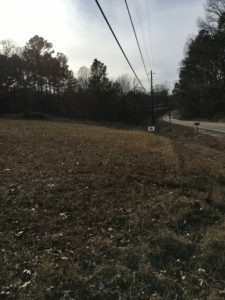 The owner is also willing to split the tract into 2 blocks and sell separately. 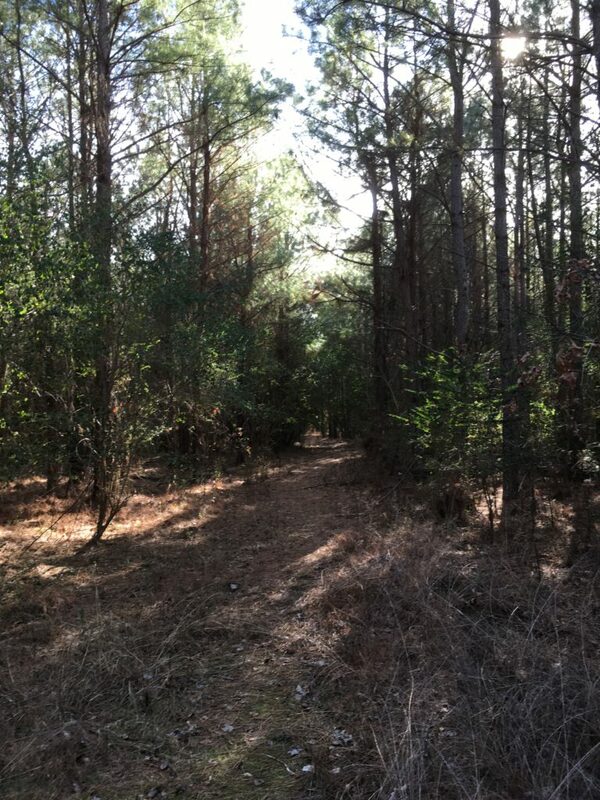 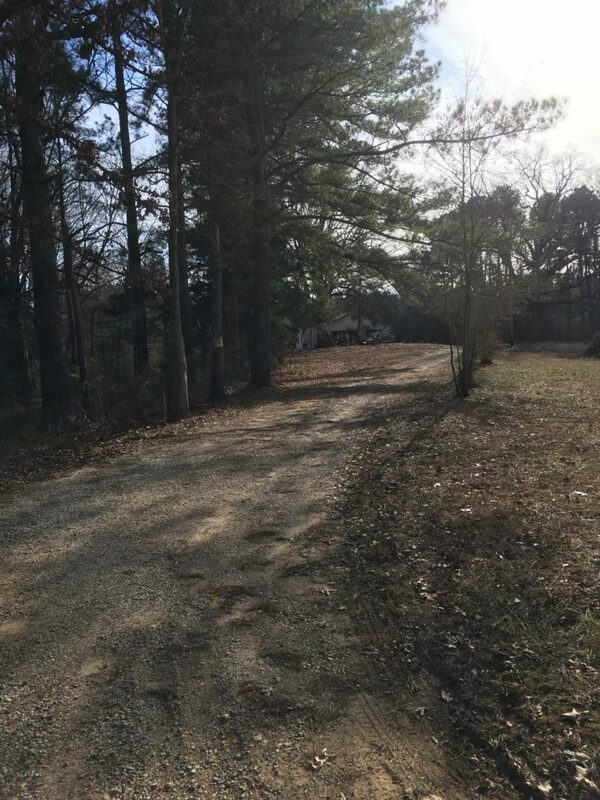 If separated, Tract 1 is ±28 acres priced at $126,000 and Tract 2 is ±41 acres priced at $82,000. 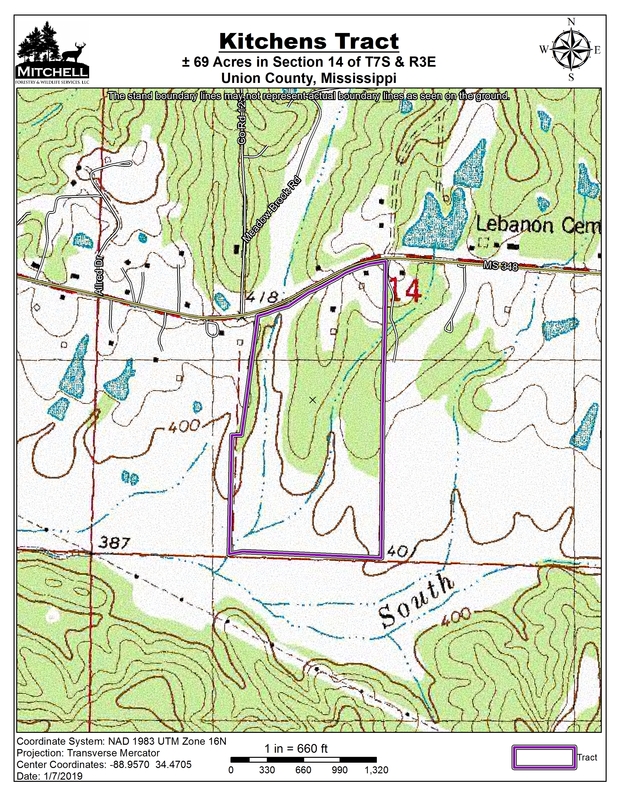 Click button below to see the split map.